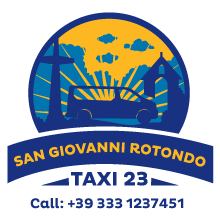 Taxi Services in San Giovanni Rotondo and all surrounding areas. Specialize in Mini tours in Italy and neighboring Countries. We provide you comfort with a van chauffeur driven for your own convenience. 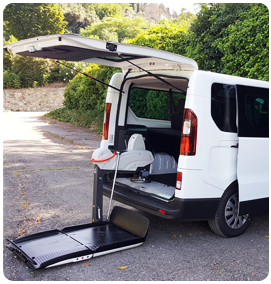 Our vans are disable friendly. Professional and English Speaking driver. We help you Organize your private tour with professional advise. We assist you in arrangements for a personal guide if required. Vehicle rental chauffeur driven within Italy. Personalized Taxi Services catered to your airport transfers, hotel bookings.